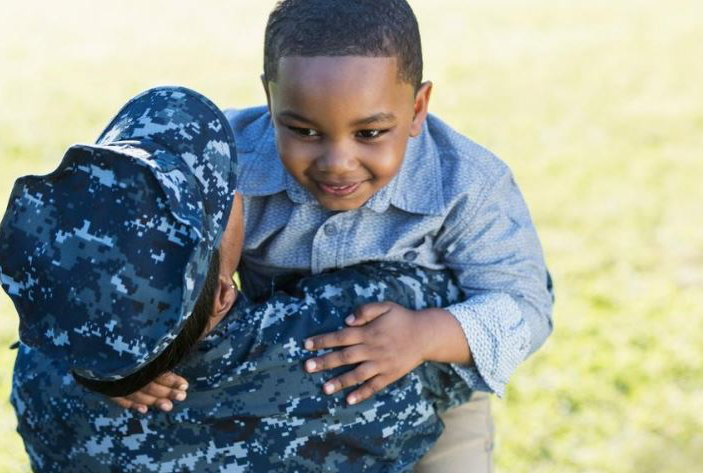 The job fair will be held on Wednesday, June 6, from 3 to 7 p.m.
Comcast NBCUniversal invites members of the military community to its upcoming Veteran and Military Job Fair. The event will take place on Wednesday, June 6, from 3 to 7 p.m. at the Cherry Hill Xfinity Store, located at 941 Haddonfield Road within Towne Place at Garden State Park shopping center. NBCUniversal provides training and deployment leave, family support and a resource network dedicated to guard and reserve employees. Professional dress is requested and attendees should bring a copy of their resume. To register for the event, visit www.eventbrite.com/e/comcast-veteran-military-job-fair-tickets-45350692141.